Offering their services 7 days a week, "Paris-drivers" will be delighted to take you and your family to the Disneyland theme park in Marnes la Vallée. 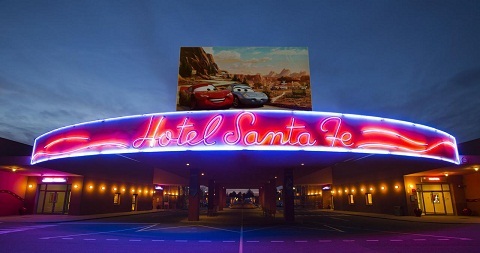 Want to make a quote, or Book Private Chauffeur Disney's Hotel Santa Fe Coupvray? Go to paris-drivers.com. uristes, afin de rendre votre voyage le plus agréable possible.